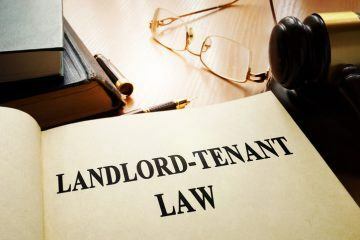 The National Landlords Association (NLA) is reminding potential tenants to be vigilant when looking for a new place to live, to help avoid rental fraud. 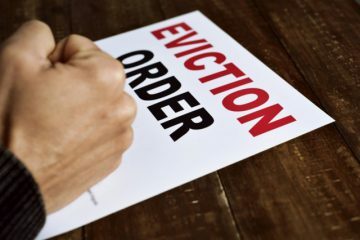 Several people who have been the target of rental fraud have contacted the organisation. 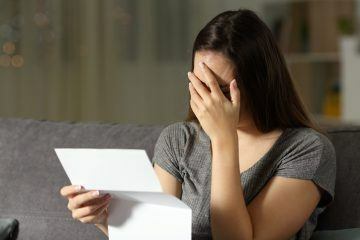 Such scams trick potential tenants into paying an advance fee to rent a property – fraudsters have even used NLA branding and fake letters from NLA local representatives to add legitimacy to the scam and lure their victims into a false sense of security. Scammers often target those who are coming to the UK from abroad and are securing property online. 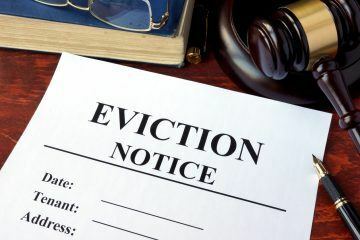 Typically, once money has been sent, the fake landlord becomes uncontactable, leaving the tenant defrauded. Richard Lambert, the CEO of the NLA, says: “Rental fraud is one of the uglier aspects of private renting. 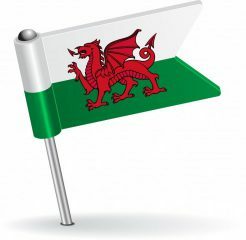 Tenants, no matter where they are from, should not send payment to advertisers before they are certain it is genuine, and should contact their university, who will have a list of reputable landlords and letting agents.